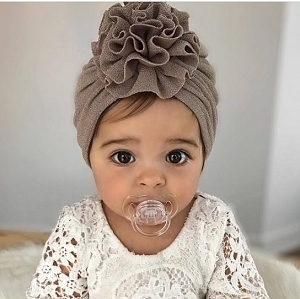 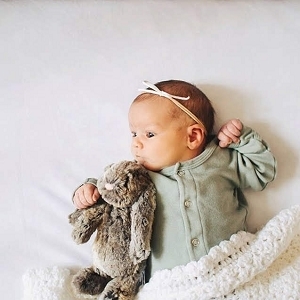 Trusted brands like Nuna, Baby Jogger, Orbit and UppaBaby all make the best single strollers on the market! 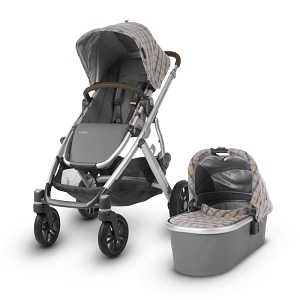 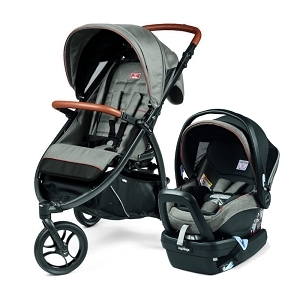 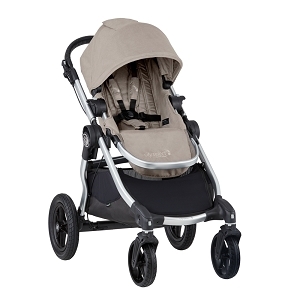 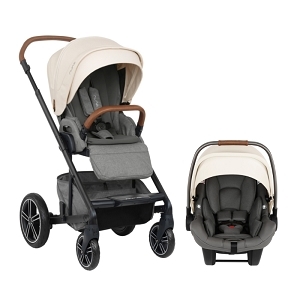 Compare strollers side by side and add accessories to ensure your purchase is perfect! 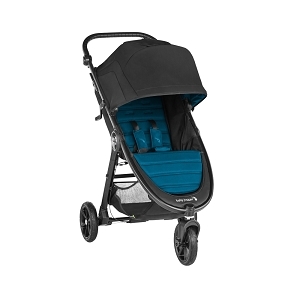 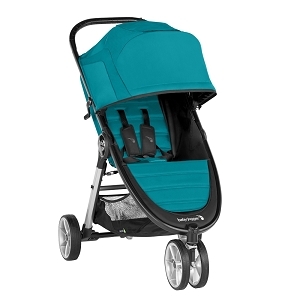 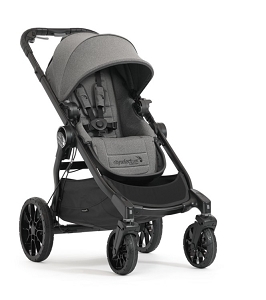 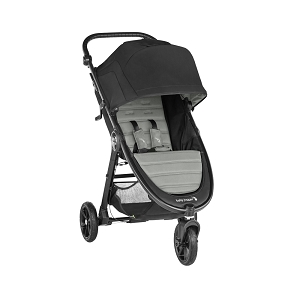 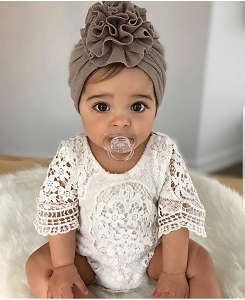 Many of our strollers have high end features like full coverage sun shades, rain covers and easy fold systems - these innovative features help stretch your budget further!